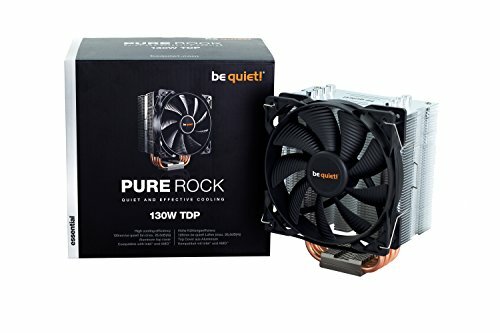 It says beQuiet on the cooler and in fact it is very very quiet. And it performs well with the Core i5 4690K OC'ed to 4.4 GHz. Definitely a recommended product. I have this in my newest system and extremely quiet. 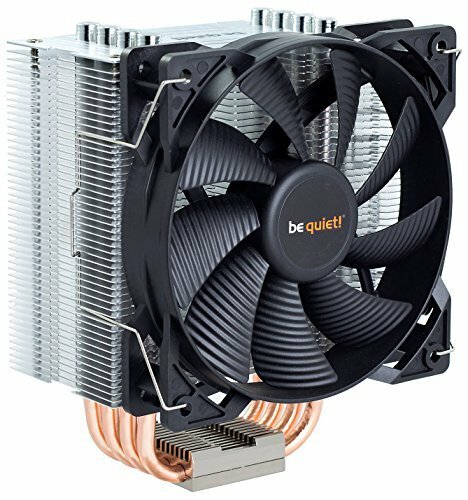 I also have a Cooler Master Hyper 212 Plus and this is quieter to me. 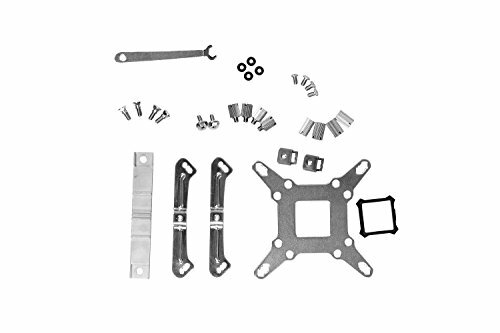 I also got for $20 without a rebate and free shipping. looks really good. works really well. its really quiet. Installation wasn't too much fun,but otherwise its great. This cooler is amazing. It looks great, it's incredibly quiet, but the mounting and install is weirdly complicated. The fan is mounted with a sort of hinge-like thing, and that seems unnecessary. Swapped my Corsair H100i GTX to this, Why I hear you ask? Well because my PC sounded like a fish tank and my CPU is only 2 degrees hotter when under load and overclocked. The cooler looks great, simple to install and hardly makes a noise under load. Thank god for German engineering. 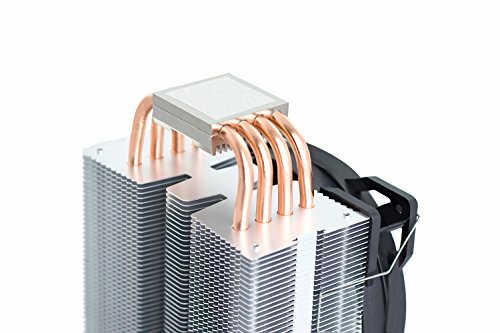 This thing is an absolute beast of a cooler ! I stay in the low 30's on idle and the highest i've been was something like the high 40's to low 50's after hours of gameplay. And that's with the included pre-applied thermal paste ! My hard drive is louder than this cooler... that says something.